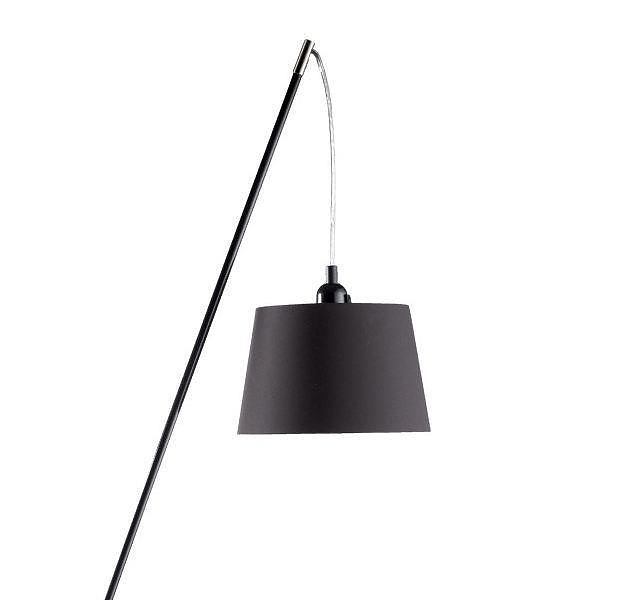 HomeBlogHome DecorFrandsen Design Cliffhanger Table Lamp. 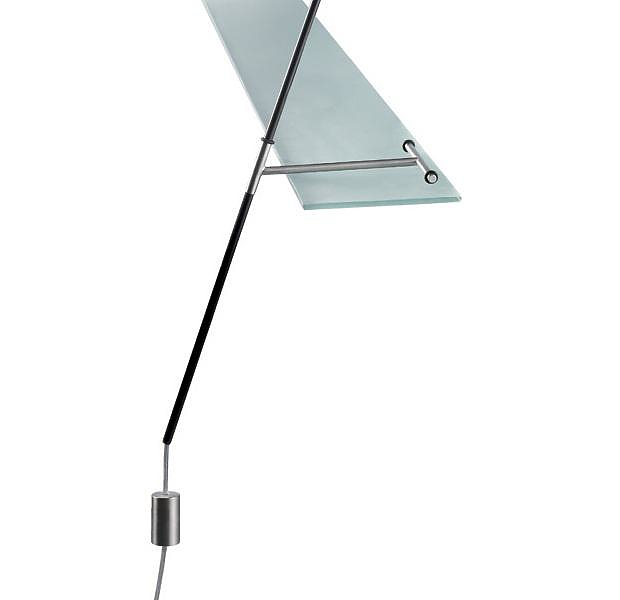 Frandsen Design Cliffhanger Table Lamp. The Cliffhanger lamp by Danish Frandsen Design is an exclusive table lamp for the modern work desk, which exemplifies Scandinavian minimalism. Designed by Henrik Pedersen, the Cliffhanger lamp hangs gracefully on the edge of a table or desk and balances using a counterweight. Hence the name Cliffhanger. Several different materials have been combined impeccably for its construction. 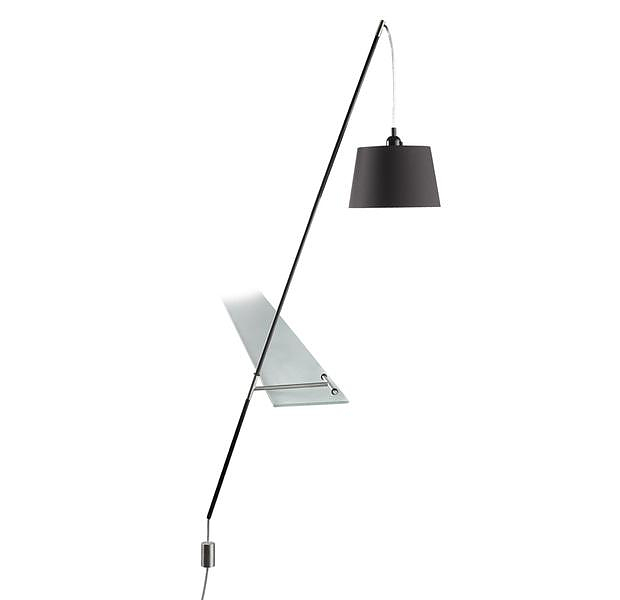 The base is made of brushed steel and matte black carbon fiber, while the “shade” of the lamp is made of cotton. The perfectly minimalistic design is complete with the transparent cord and the satin metal counterweight which constitute a simple and very elegant table lamp, ideal for a contemporary office environment. Heron Lamp by Enrico Azzimonti for Bilumen.